If you are a frequent international traveler, one of the most difficult things to manage while travelling to different countries is to understand the language of the locals there. To help you better manage this situation, many companies have come up with a solution called the Phone Interpreter. 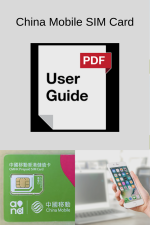 Phone Interpreting is a service (prepaid or postpaid) that connects two individuals who do not speak a common language via a telephone. Some of the most common uses of this service are: communicating with people who speak a different languages, federal courts can use this service to resolve some cases that involve language barriers, hospitals and other public service systems can use this service to understand and serve their clients better and much more. 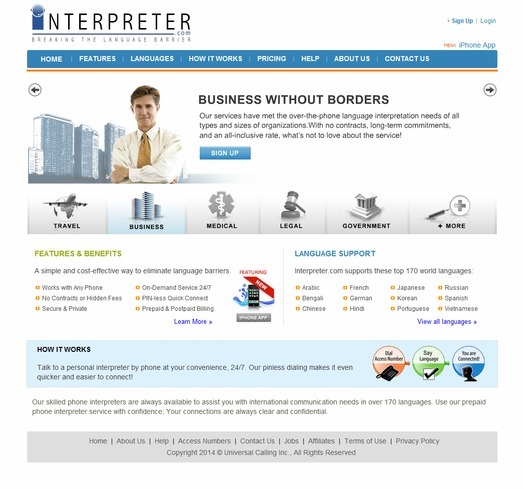 Interpreter.com is world's largest global interpreter solution that makes sure that you are understood no matter which country you are in. 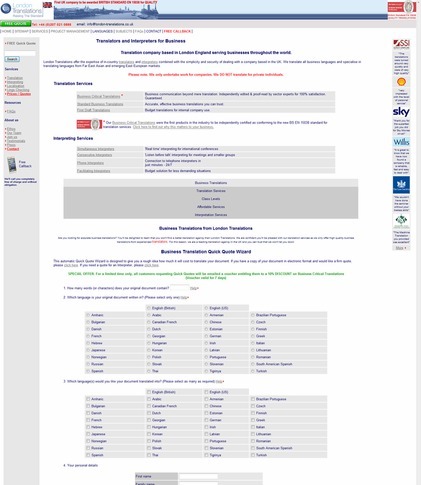 It provides interpreting services for more than 170 languages. They are an expert interpreting organization with over 25 years of experience in this area. Their interpreters are trained in multiple languages. The fact that they have won many prestigious awards like the Gold Eureka and the CHIA makes them one of the most trusted interpreting services. Their interpreting services are available 24X7 and are available via pin-less dialing to ensure that you are able to deal with any emergency situations with ease. To ensure your safety, all your conversations are kept confidential. London Translations is an interpreting service that provides client-focused interpreters in the UK. Their client focus is quite visible in the 3 types of services that they provide to satisfy all types of clients. These are: Standard, Premium and Budget. While Standard and Budget services cater to the generic interpreting needs, the Premium services cater to real-time interpreting. London translations specialize in providing interpreting services for events like: AGM, product launches, corporate hospitality events and business trips. They also provide 24X7 support and can interpret all the business languages. 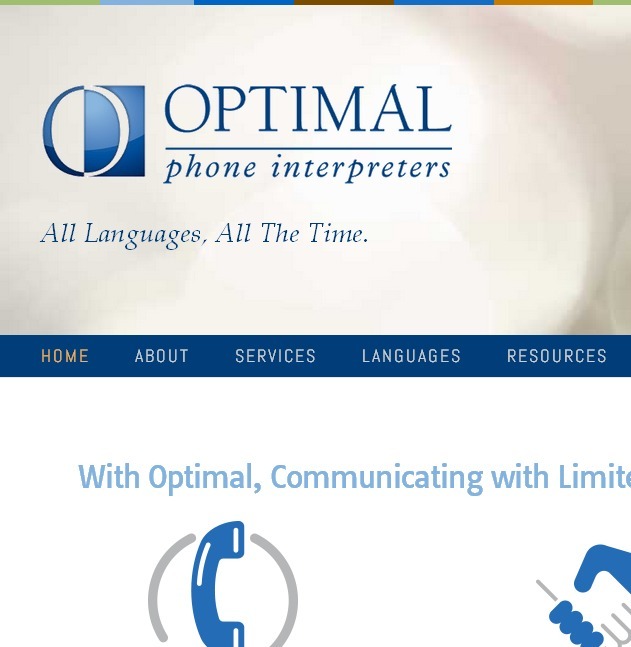 Optimal is one of the most trusted and reputed interpreting service providers in the US. They have interpreters who have the ability to speak more than 200 languages. One of the best things about this organization is that it invests a lot of money in providing the right education to its interpreters so that they can help a wide variety of clients. All the interpreters working for this organization are known to be patient and extremely positive, due to which they are able to connect and gel well with all kinds of clients. But at the same time, all your conversations are kept confidential to ensure your safety. One of the very few companies, whose interpreters work on passing the right meaning of the sentences rather than the word for word interpretations. They are known to take a bit more time than the other interpreters, but they ensure high quality of phone interpretation. They have been in this line of service for 30 years and have used all this experience to come up with a range of solutions that are flexible enough to be used for any type of business. Their Personal Interpreter service gives you direct access to their professional interpreters. With Cyracom's interpreting services; you have a 24X7 access to more than 200 languages. And what more they guarantee an access to their professional interpreters in less than 15 seconds. 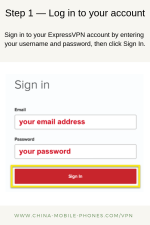 They provide you with a toll free access number that can be dialed from any telephone connection. In order to keep up with the recent times, they have a mobile app that is available for free in the App store. 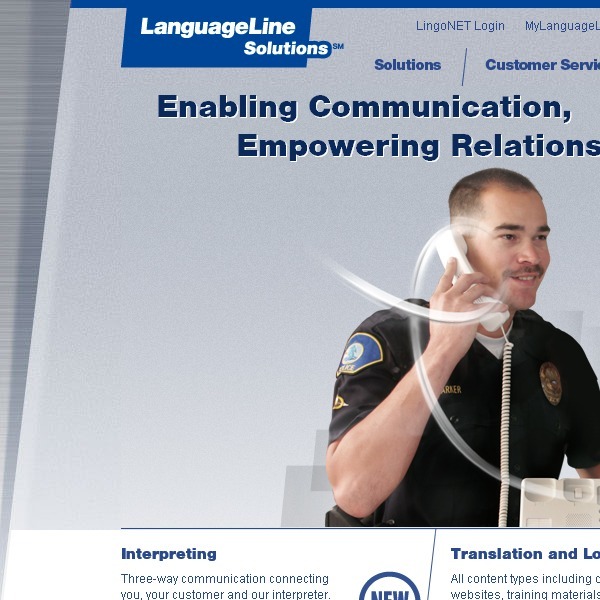 An interpretation service that is available round the clock on all days of the year, the CTS languagelink has the ability to provide phone interpretations in more than 240 languages and dialects. They have a vast experience of providing phone interpreters in industries like legal, heath care, general business and government. They also guarantee a faster access to their interpreters using the toll free dial in number assigned to you. So during your travel to a country whose language you find it difficult to understand, call any of the above specified phone interpreters. They provide an easy way to interact with the locals and hence can concentrate on the other important things. This way you can enjoy your international trip a lot. Have A Story About Interpreter or Translation Service ? Share your story, tips or review about interpreter or translation Service ? Help others on their international trip or at home. Share your story, tips or reviews about Interpreter or Translation service ? Help others on their international trip or at home.